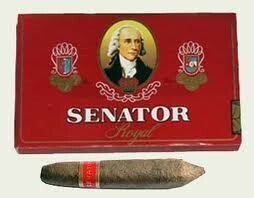 These are fantastic cigars that are sure to thrill any cigar lover. They come in a box of 10. Export quality cigars from the makers of Adipati.